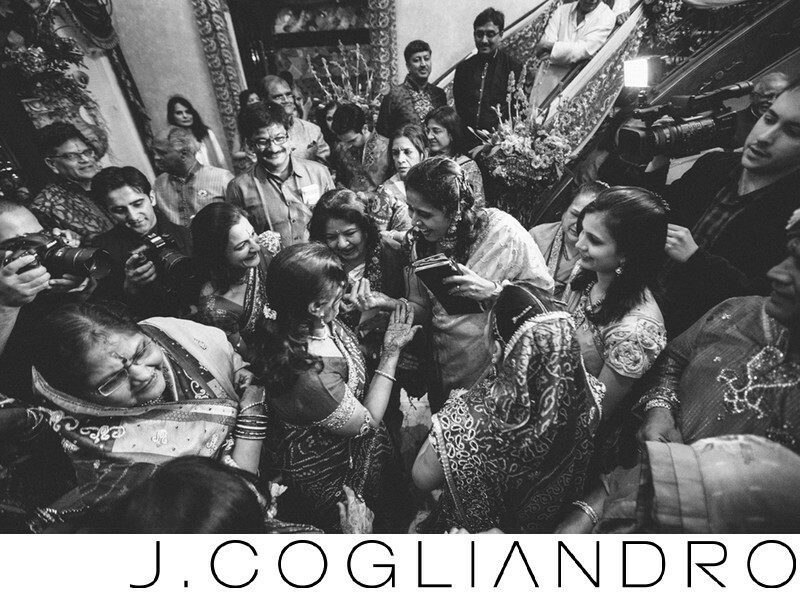 These candid moments capture the spirit of the South Asian weddings. The ladies of the family sharing the joy of the events held at the Chateau Cocomar and Hilton Americas in Houston. Location: Chateau Cocomar, Houston, TX; Hilton Americas, Houston, TX.